Payroll features instant paychecks or use of direct deposit. 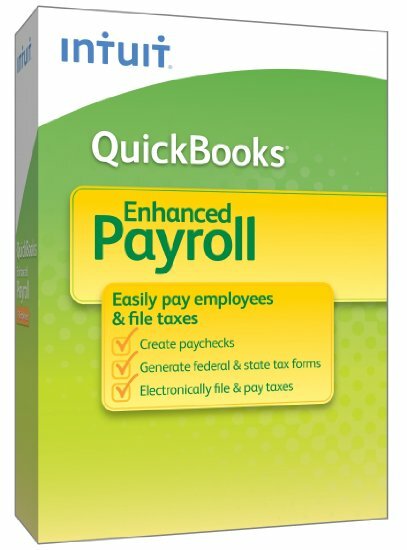 Payroll to help you pay employees and avoid tax penalties – online or in QuickBooks. Payroll tax forms and free live support included.